Click on any card image to see all the details and descriptions etc. 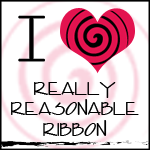 Enjoy or Click HERE to go to my website. Beautiful blue and white Christmas card. Some really lovely dies and a great design. Thank you for joining our 'Pearls and Gems challenge at Allsorts. A really pretty easel Christmas card, many thanks for joining in with our 'pearls and gems' theme at Allsorts challenge. Beautiful, Yogi! Love how you followed your urge. So Pretty!! Thanks for playing along with us at The Merry Christmas Challenge! 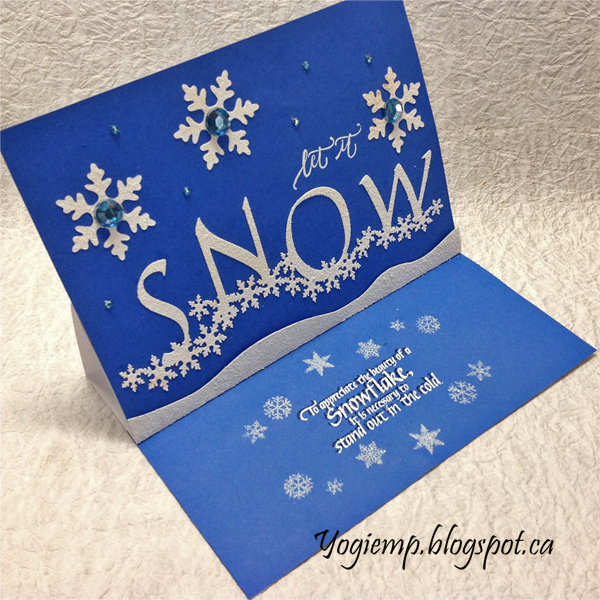 A gorgeous card, love the sentiment and your snowflakes are so pretty. Thank you for sharing your beautiful make with us over at Polkadoodles Crafting and hope you will join us again. A lovely 'clean' card! That font is fantastic and the sentiment is lovely! Thanks so much for sharing your card with us at The Paper Shelter! Simply elegant and beautiful. 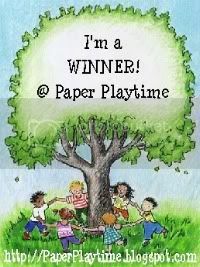 Thank you for play with us at Polkadoodles, anything goes challenge, Good luck with your entry. So pretty!! 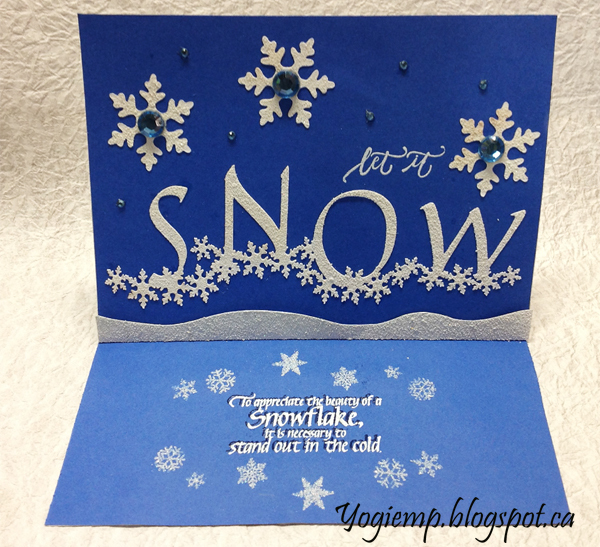 Love the blue and white color combo and that fabulous "snow" die cut!! Thanks for playing with Jo's Scrap Shack. This card is so gorgeous! 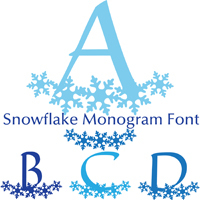 I love the blue and silver combo and those snowflakes - so pretty!